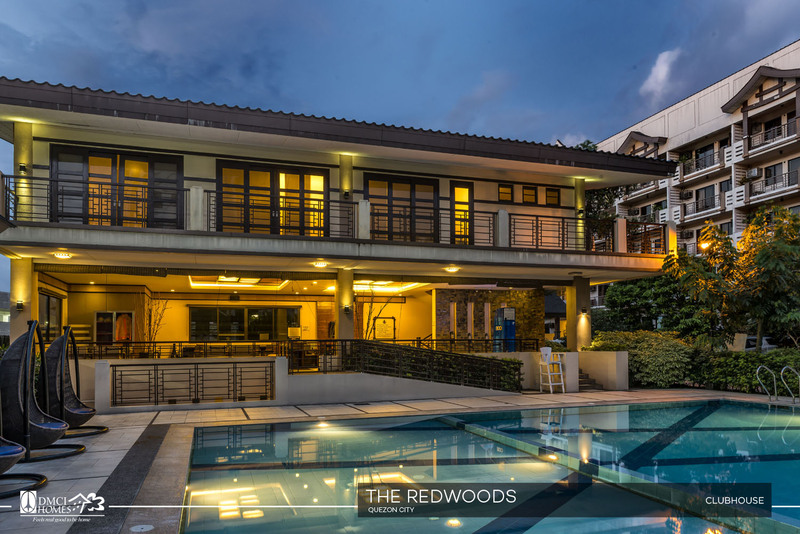 A resort-themed community in Fairview, Quezon City. 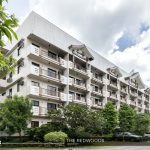 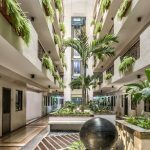 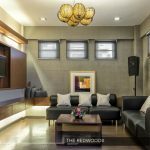 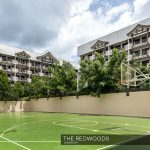 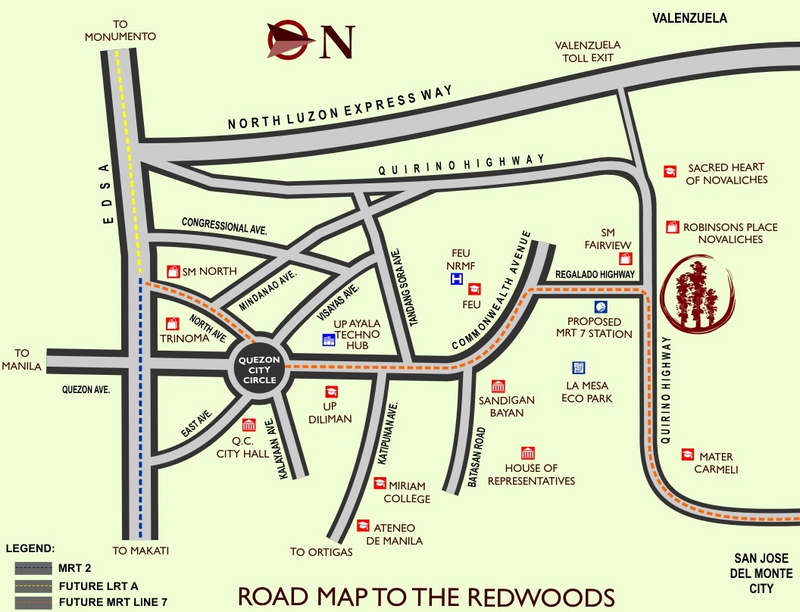 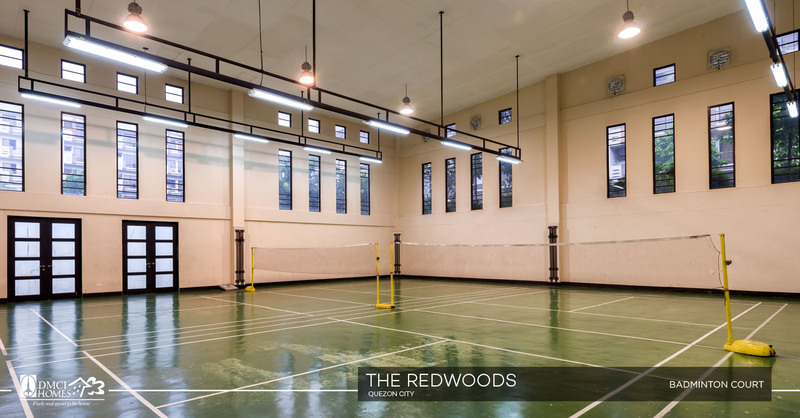 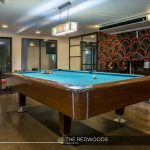 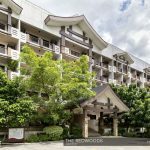 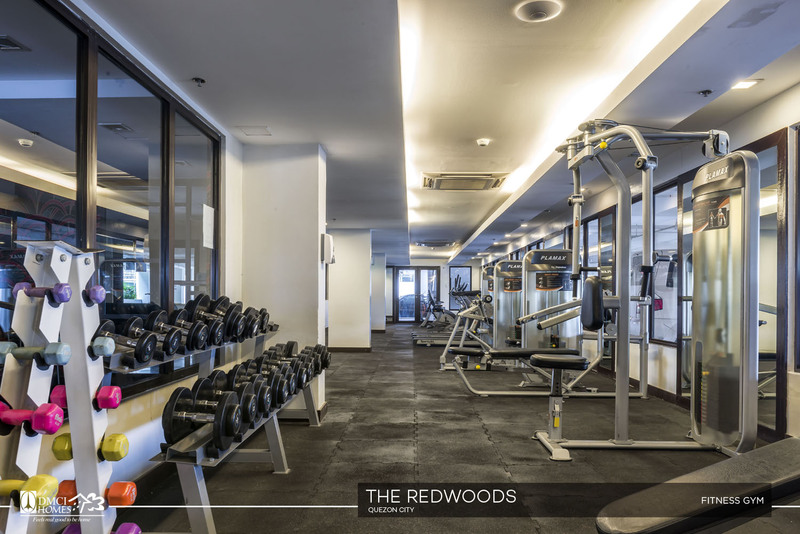 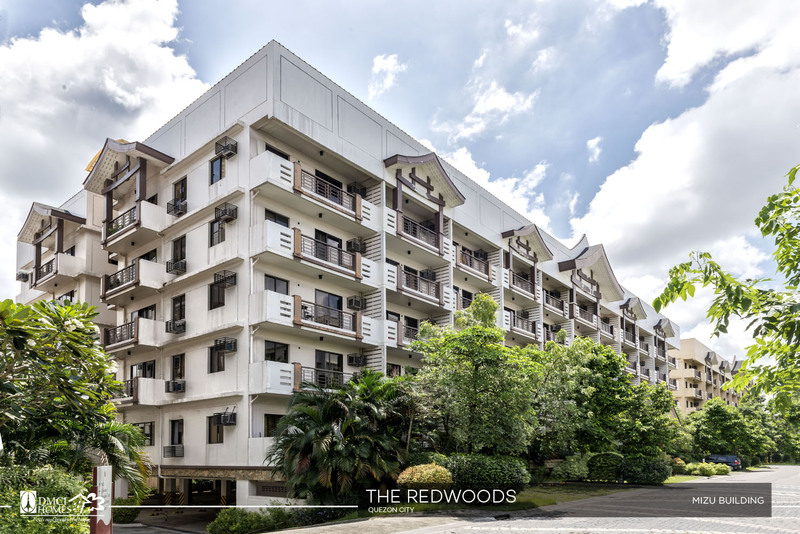 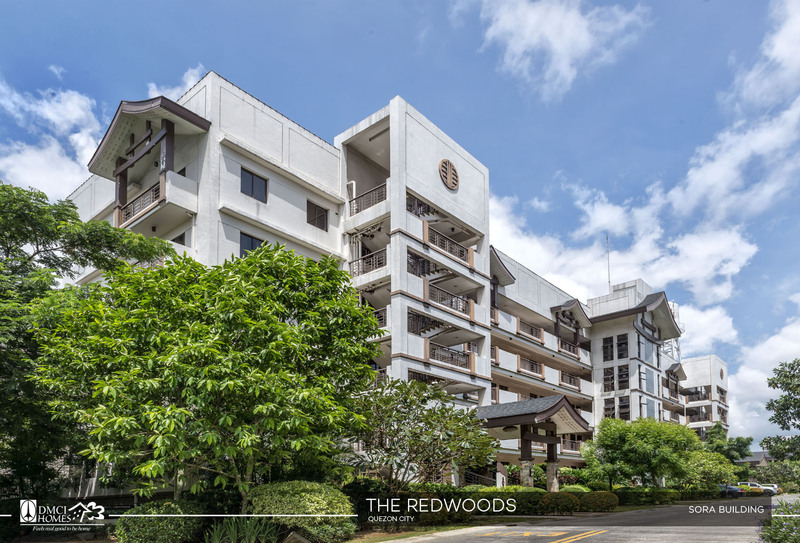 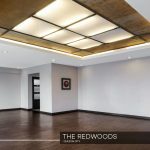 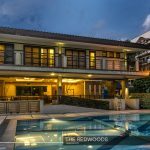 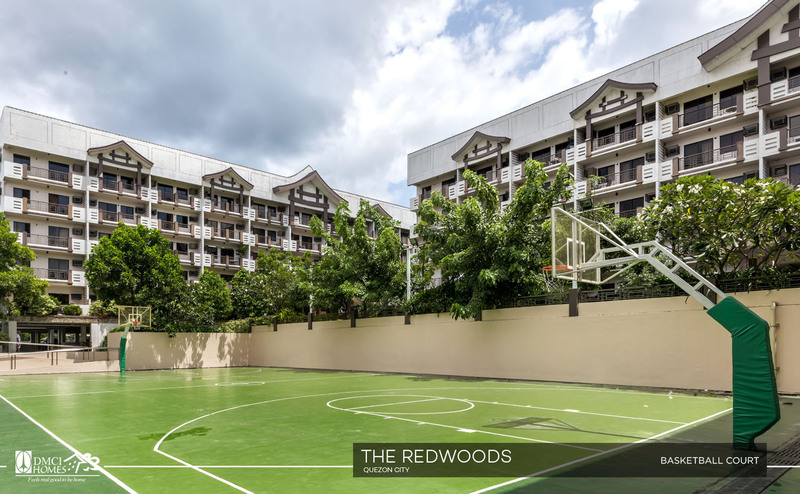 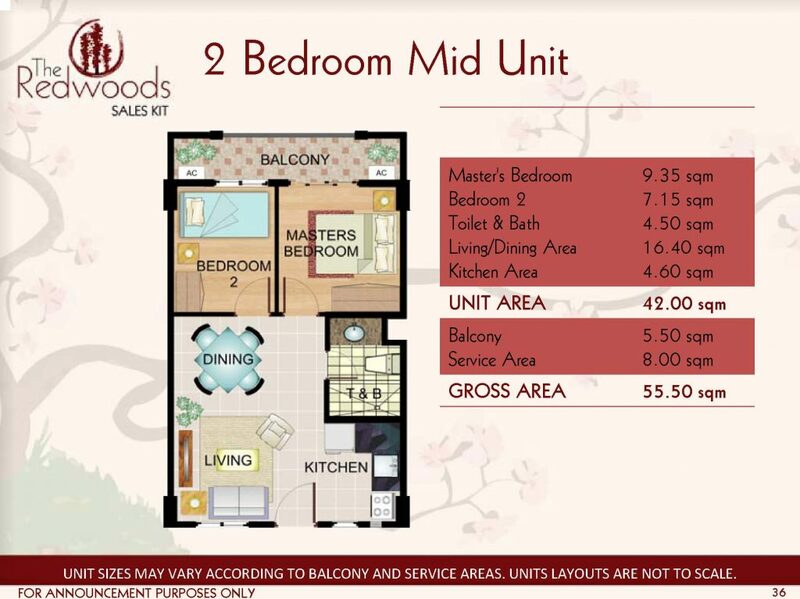 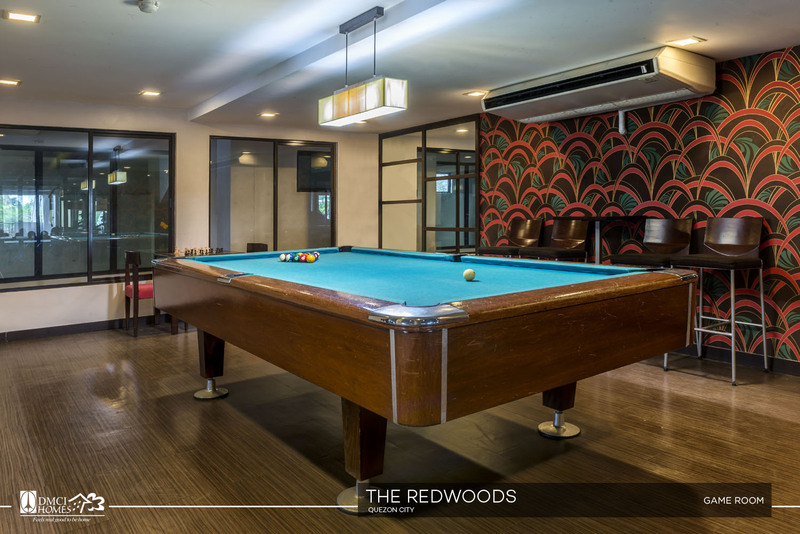 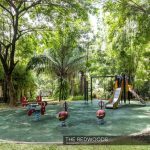 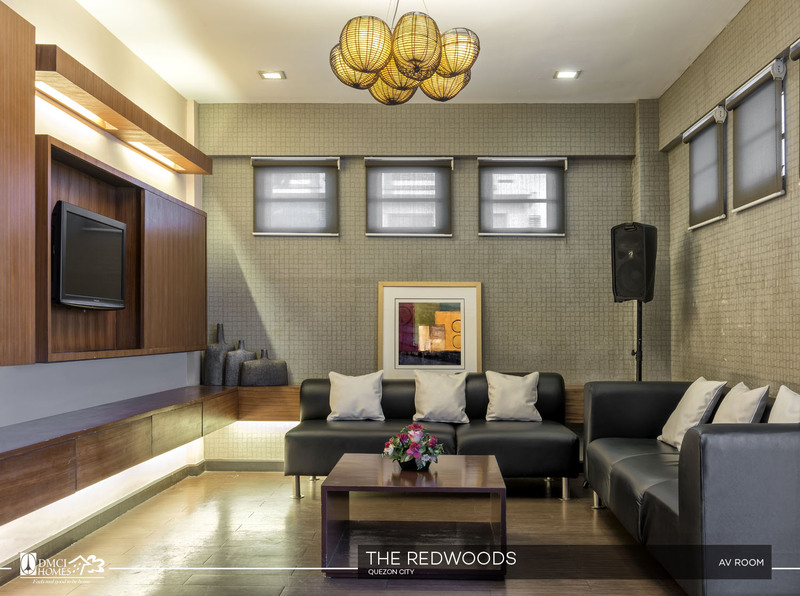 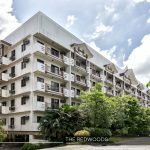 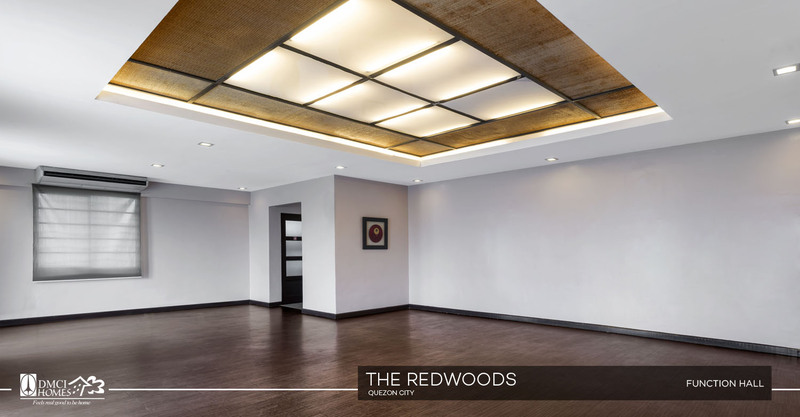 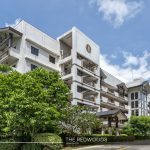 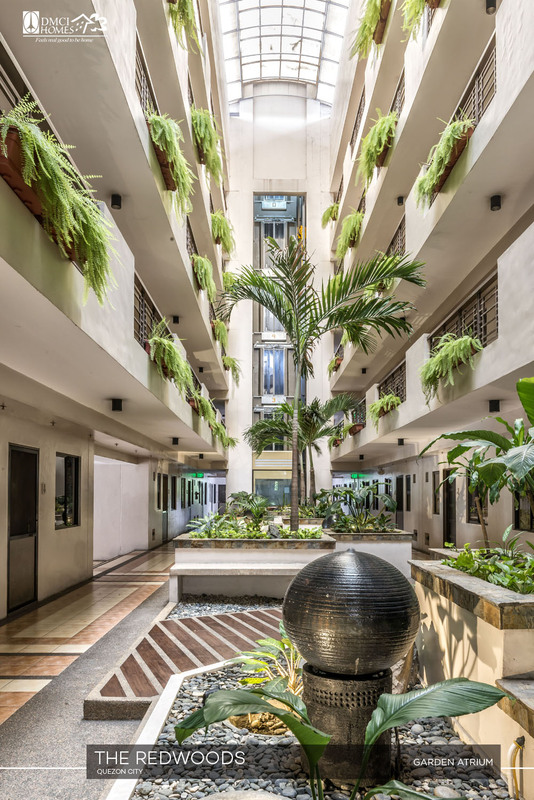 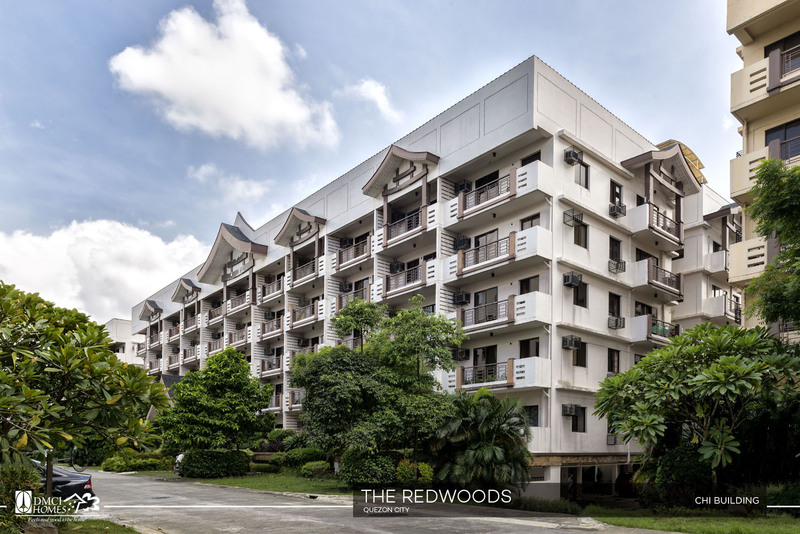 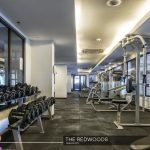 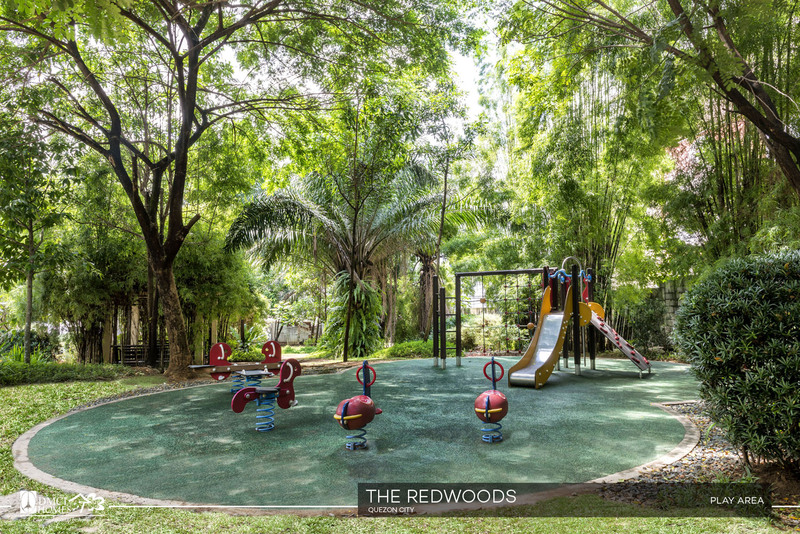 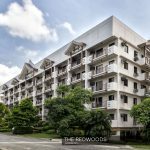 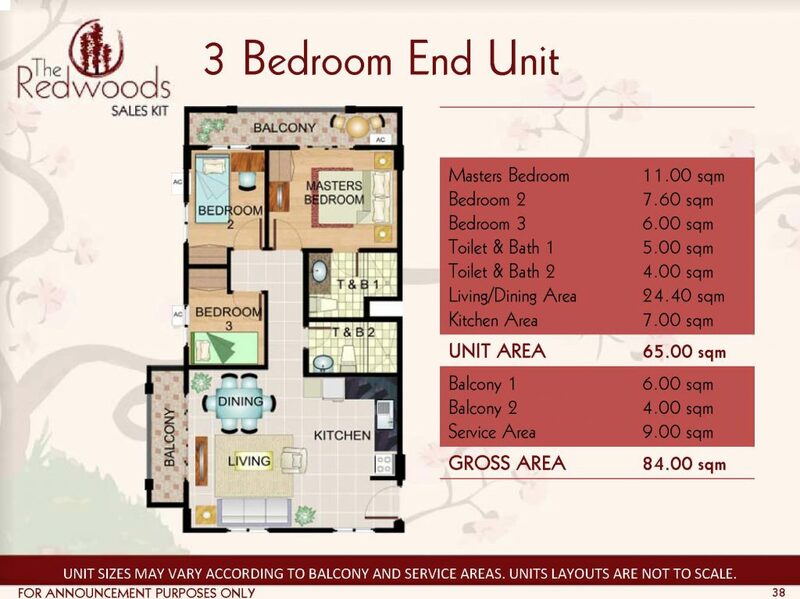 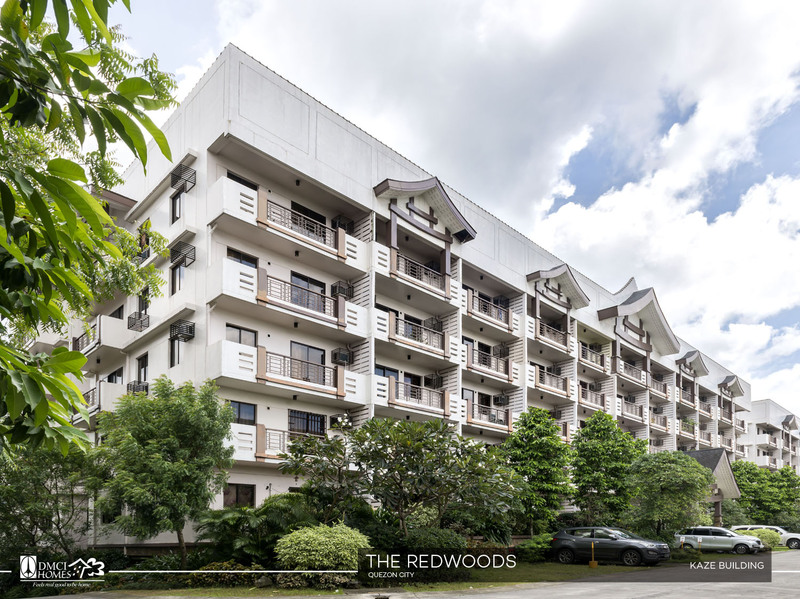 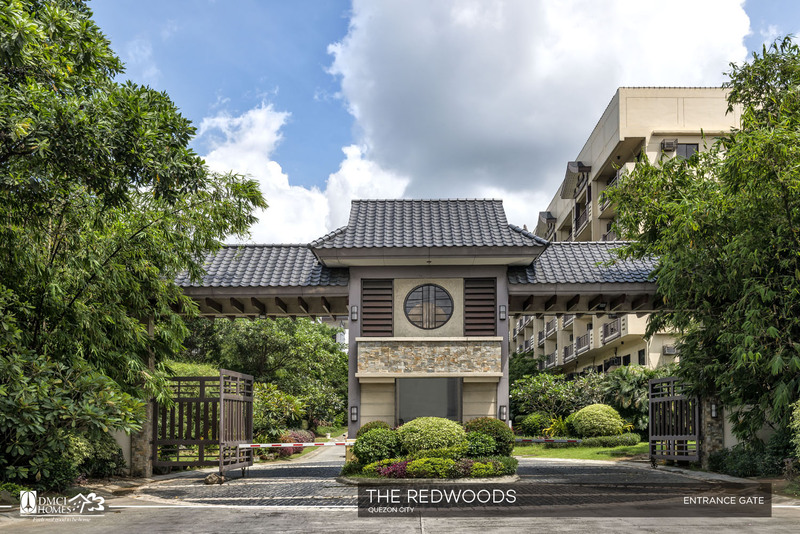 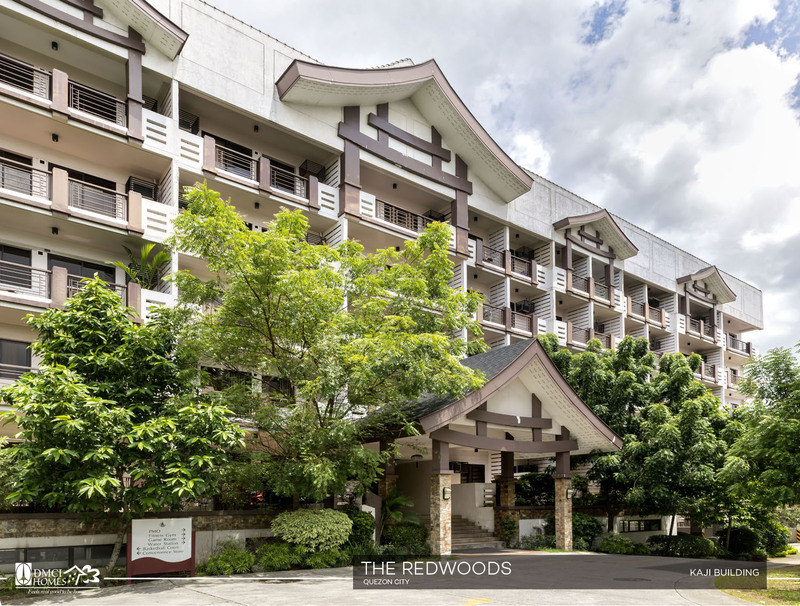 Located at the intersection of Regalado Avenue and Quirino Highway, The Redwoods offers unparalleled convenience with the proximity of major commercial establishments, schools, and businesses. 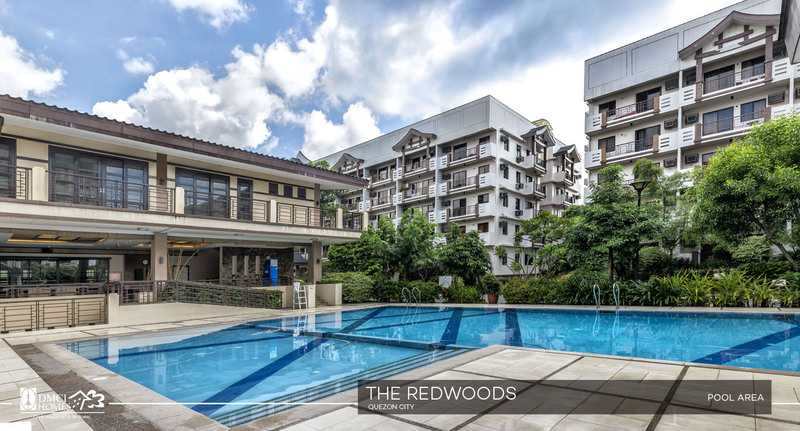 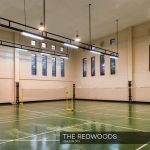 For the DOWN PAYMENT for THE REDWOODS, We have 3 mode of payments (3 options)Philippines POST DATED CHECKS (PDC’s) covered the down payment If not available, you can make use of a friend or relative’s checks with authorization letter.